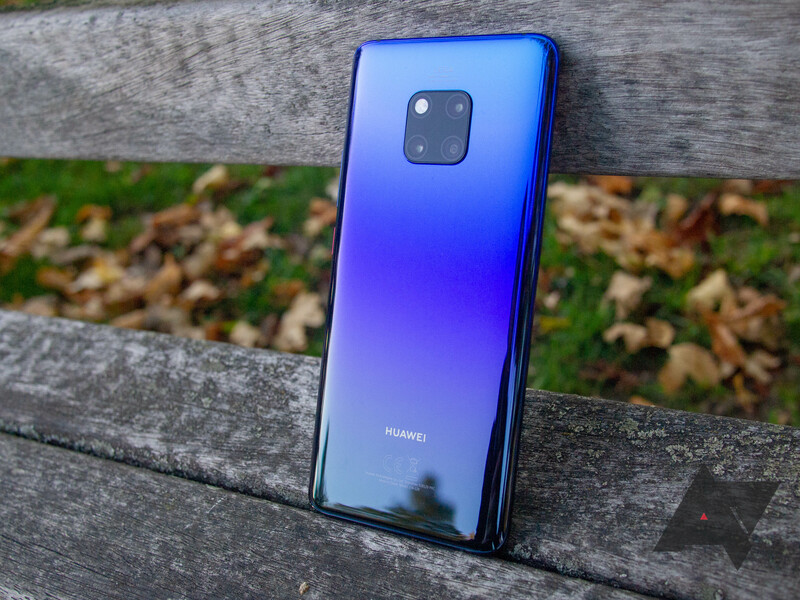 Have you been eying the Huawei P30 or P30 Pro? 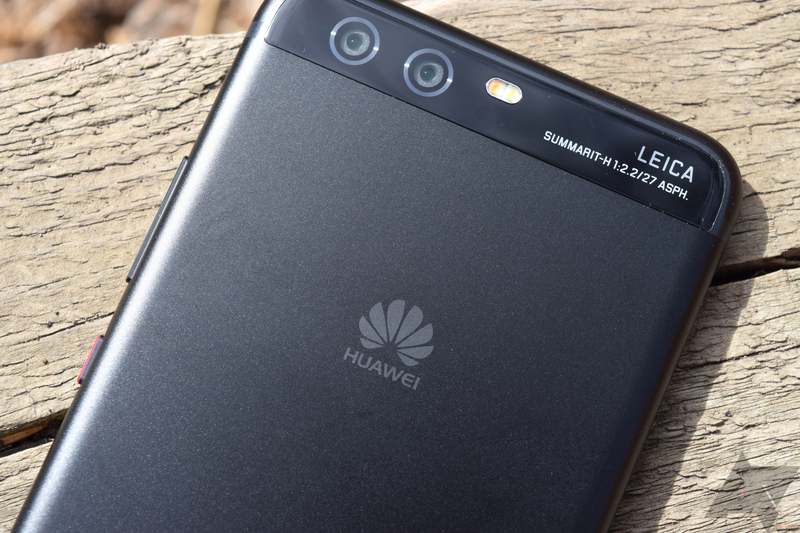 While you can't officially buy them from Huawei in the US, popular retailer B&H is now accepting pre-orders for the devices, promising delivery from April 29th. Last summer, the VLC developers got fed up with Huawei and took drastic action. In a firey tweet, the VideoLAN team declared that Huawei's aggressive background task management was causing issues, so VLC was blocking those phones from downloading the app in the Play Store. It seemed like a bit of an overreaction, but the block has now been lifted. 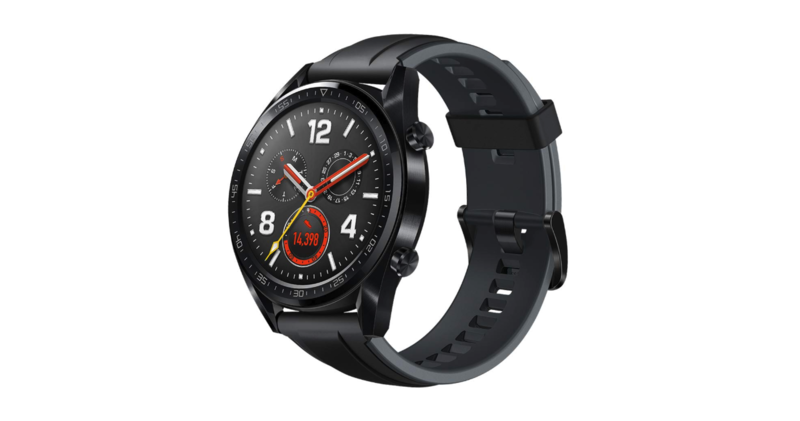 Alongside the announcement of its new flagship smartphones — the P30 and P30 Pro, for those who missed it — Huawei also unveiled some new wearable gadgets. These include variants of the Watch GT aimed at slightly different audiences and some new audio products. After months of rumors and leaks, Huawei CEO Richard Yu took to the stage in Paris today to announce the company's latest flagship smartphone series. The P30 and P30 Pro promise to "Rewrite the Rules of Photography," which is no surprise given a power zoom feature was already teased by Huawei. 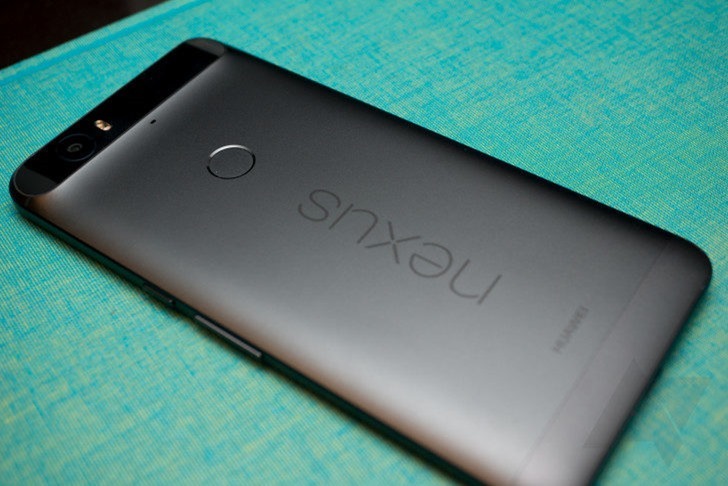 The cheaper device has three cameras on the rear while the more expensive model has four. Huawei's latest smartwatches, the Watch GT Classic and Watch GT Sport, don't run Wear OS anymore. Instead, they use the company's own Lite OS, which some people love and others aren't as happy with. If you're not tied to Google's platform and you're looking for a new smartwatch, the Watch GT Classic has dropped to $199.72 (a little over $30 off), and the Watch GT Sport is now $179.99 ($20 off) on Amazon. Smartphone leaks are seemingly unavoidable for the major brands these days, that's assuming they aren't doing the leaking themselves. 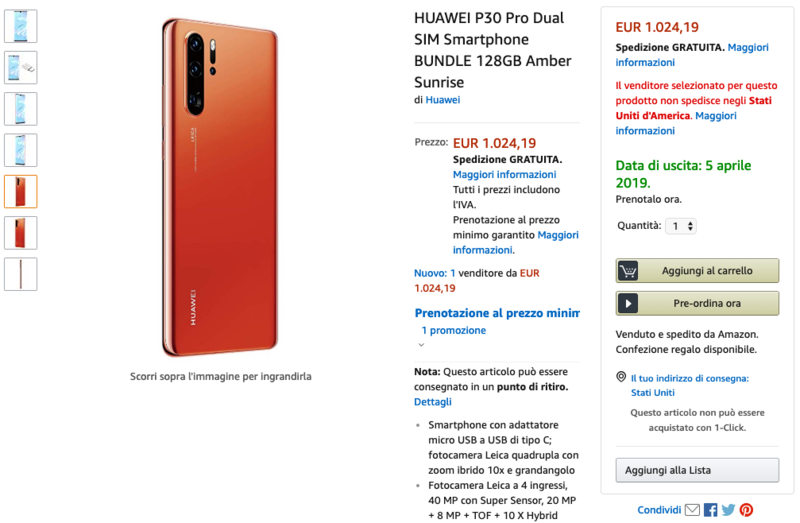 This latest Huawei P30 Pro leak certainly seems accidental, though, since it was an Amazon.it listing that went up prematurely before being quickly taken down. The anticipated 10x zoom is noted, among practically all of the other pertinent specs. 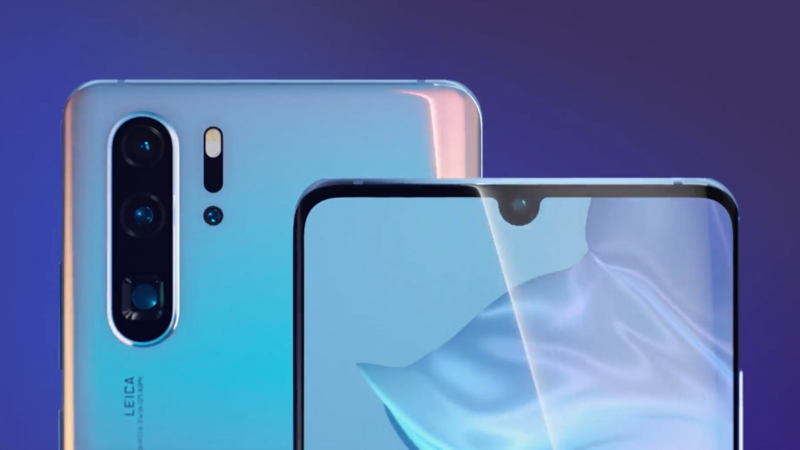 A few days back, stories broke that Huawei had tried to pass off not just one, but at least two photos as part of teaser images for the upcoming P30's telescopic optical zoom. Both were professional DSLR shots, one of which was easily reverse-searched as being from a stock image repository on the web, the other outed as shot by someone back in 2009. 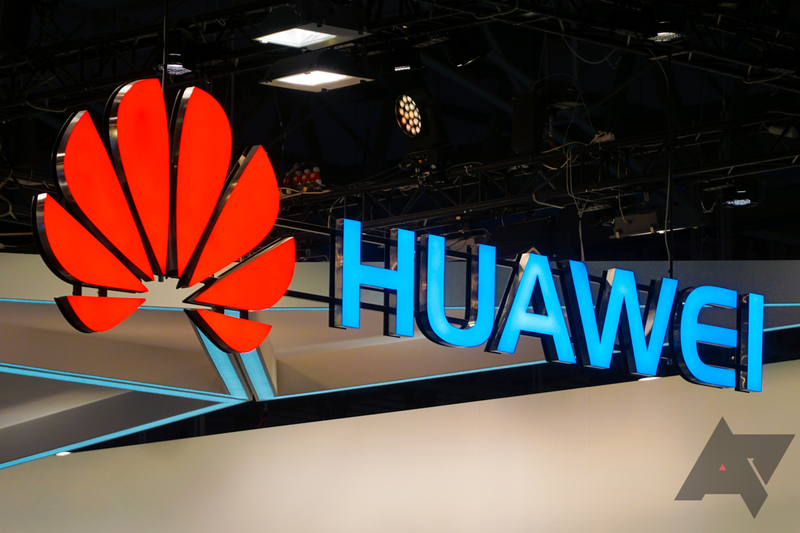 The facts came to light quickly and without much effort: Huawei was caught red-handed, and its later attempts to sidestep an apology seemed half-hearted at best (which, no: Huawei has not apologized - its statement admits no fault of any kind).